Anything that can record the natural traces of the elapse of time could be my creative resources. For example, such things like the formation of rocks, the growth of moss, and the rise of icebergs can all be seen as long and slow record of the changes of environment and time. 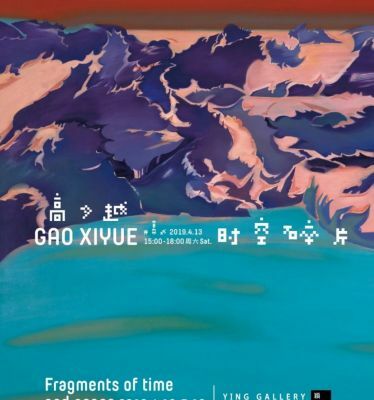 Such kind of trace doesn’t describe a certain event like words do, but it is a reminder and restoration of the memory of time and the objects, a visualized reinvention of time. Nowadays, we can be the God of our own bodies, editing our genes, designing the traces we left on the earth, or even choosing the look of the world presenting in front of us. We clip, paste and move the fragments of the picture like editors. All the past traces make up who we are now. We discreetly select the fragments of our memory out of complex personalities. A fragment is revealed… the smell, light, touch, sound and taste of it pervades the space, and we fall deep into it, waiting for the next fragment.